Sorry for the bad picture. 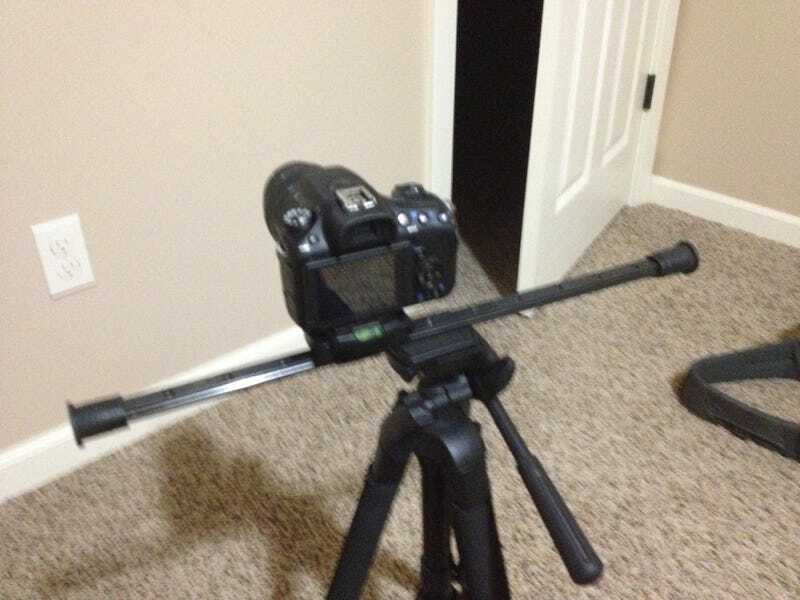 It was made from a metal slider and attached with a tripod mount so it can snap on and off whenever, just like taking off a camera from the tripod. We'll see how well it works later. Maybe this weekend.